The office is ripe with Deus Ex: Human Revolution excitement. Rich keeps squeaking on about it and Tom has left the office to record a special dedicated podcast. But the world of PC gaming is a diverse one. The fact that Diablo 3 is entering the final stage of development has got my index finger twitching like a lone lead tapping against a PSU fan. Click more for today's bonus links. Portals are not rocket science . The Witcher 2 has gone gold ! Read our most recent preview here . Team Assault is now accepting Beta signups (via RPS ). 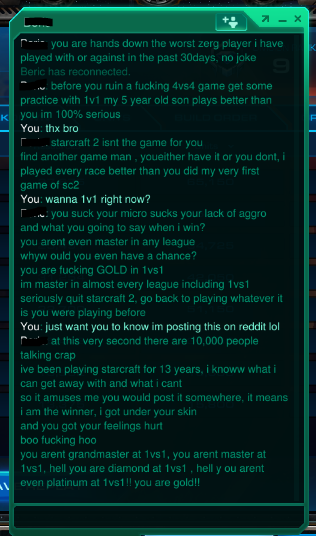 Some Starcraft 2 players can get very nasty . Some make bases out of clay (via Reddit ). In more local news, some of the team are eagerly preparing for tomorrow's celebratory Royal Wedding LAN Party (with bunting). So far, the list of games consists of: Starcraft 2, Left 4 Dead 2, Borderlands, Killing Floor and a slice of GTA 4. What game would you recommend we play on a LAN? Let us know quick so we can download them in the next 18 hours if possible. Note - the photograph is for illustration purposes only. We don't have quite that many confirmed players, yet.